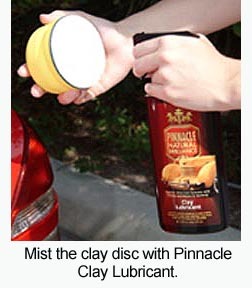 Home > Shop By Brand > Pinnacle Natural Brilliance > Pinnacle Clay Lube 128 oz. 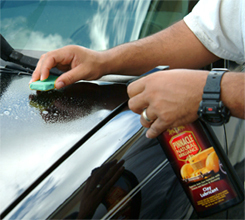 You need the proper lubricant when claying your vehicles. 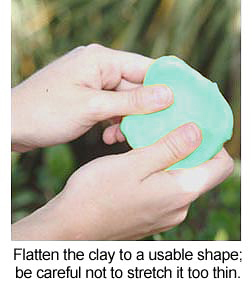 The Pinnacle Clay Lube works very well - spreads easily, is slick to the touch and does not evaporate too quickly. Highly recommend it. I now buy this in bulk and use it exclusively. Excellent lubricity, no streaking, smells great. ProsExcellent. No need to try anything else, or at least anything else outside of the McKee's / BF/ Wolfgang family. The formula has changed from when I previously purchased in 2013. (The smaller 64oz size is discontinued as well). The lubricant used to be blue, smell heavenly like coconuts and be full of lubricating oils. The new formula is a clear-white liquid that smells like grape and evaporates much quicker than before. Not as much of a joy to work with now and is similar to using a no-rinse wash as clay lube. 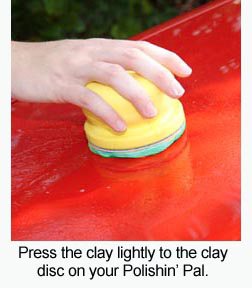 Clay just glides over the paint with this product. 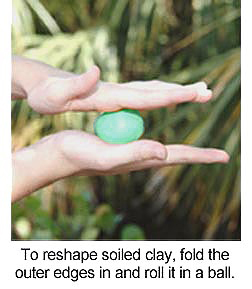 It expedites the entire claying process. makes claying your car go much faster.